KDH have continued to impress overseas visitors to the UK, looking at investment in the UK and Overseas. Recently relationships have become very good relationships with friendships and partnerships being formed to allow global networking of our clients. 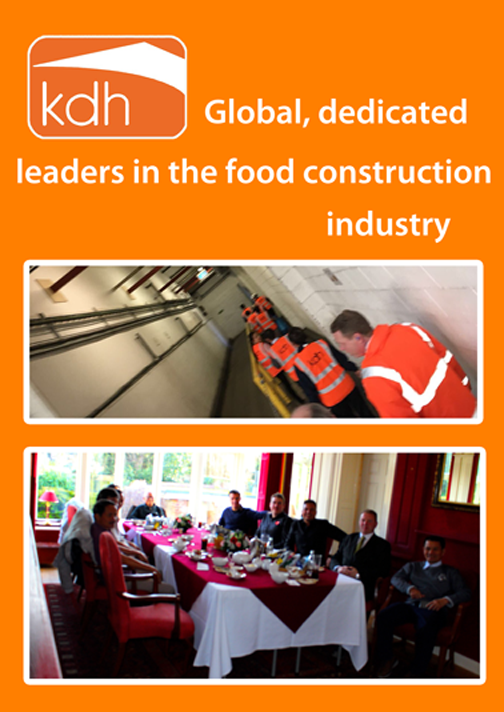 Development of UK and USDA compliant facilities overseas continues to be at the forefront as KDH design and develop new and existing facilities with clients to meet needs of the UK consumer. Following successful visits to the far east in November KDH welcomed the visitors to the UK with a busy schedule KDH were able to meet over the visit for 2 days visiting Stamford and Spalding. Looking at UK production facilities to fully understand the requirements of the UK multiples to provide first class products to the UK consumer. We look forward to completing a plan for delivery of the new facility early this year.